The station’s phone number is (08) 8363 3937. 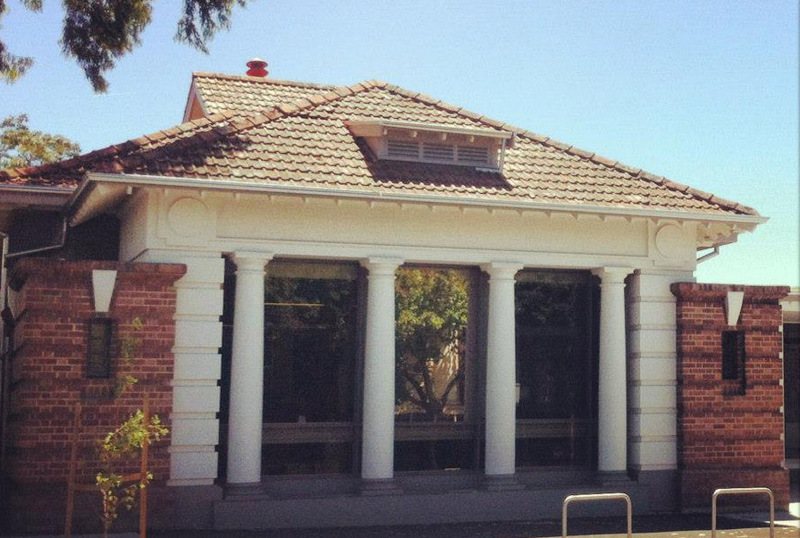 Our new home is part of the St Peters Town Hall Complex. Suite 4, 101 Payneham Road, St Peters.